After enjoying the former Books in the Series i found my self reading this Desaster and thinking to myself WHAT/WHY/OMG.The splendidly formed Main Character of Alexis Carew is flung into Situation so screwed up that that any previously shown Character Trades of hers are completly invalid. What a magnificent starting Point, the first couple of chapters are quit good ! After the whole Story Begins Flight it also sinks as fast as a rock in very deep water. The fighting and cursing parts are entertaining but the Storyline itself is buggered. The whole Enterprise takes a wrong turn and Ends up beeing a garbled Selection of Mini Adventures/Happenings with no strings attached to them. I am sorry to say that with the last Chapters i had to fight hard to Keep myself reading the book in the foolish anticipation of some glimpse of greatness ! Since this is the first part of this particular Story Arc Maybe the second installment gives more enjoyment ! After the first four breathtaking adventures in the Navy this new book finds Alexis grounded and on half pay. First she tries to right the problems on her home planet, but then she grabs the first opportunity to get a ship and a crew to sail the darkspace again, in order to find her lost lover.While this twist of events is a nice and logical follow up of the previous developments, a certain something is missing.True one finds most of the elements which made the first four books great. Alexis is always doubting herself, but when it comes to knifes edge, she is present. She has her ways to interact with her crew which results in several quite comical szenes. Again she is in danger to loose herself, this time in gambling. And last but not least there are the live and death struggles.But this time this good mixture of elements is not bound together so that it makes a cannot-put-it-down reading. On several occasions one has the feeling, that the book is unneccessarily stretched in length. The events have a nearly lazy flow that misses the tension of earlier books.The reason becomes clear at the end as the book stops with a cliffhanger and not at a point where one expects a break. The storyline is interrupted just in the middle of a scene.So the author probably had a story of one and a half books length and strechted it in order to get two books. Unfortunately this does not work out. There are several missed opportunities to extend the story by adding tension. Neither the unexpected behaviour of the family nemesis on her home planet nor the sudden discovery of gambling is explained in any detail while it could have served as a suspense-packed part of Alexis development. In order to make things worse the publication date of book 6 is not yet known, so one is not only left with a cliffhanger, but it is unclear when the adventure of Alexis will continue. While I look forward to the next book I sincerly hope that the author can return to his earlier style of telling the story of our beloved heroine. First of, if you don't like cliffhanger-ish endings, wait till the next book in the series is out. 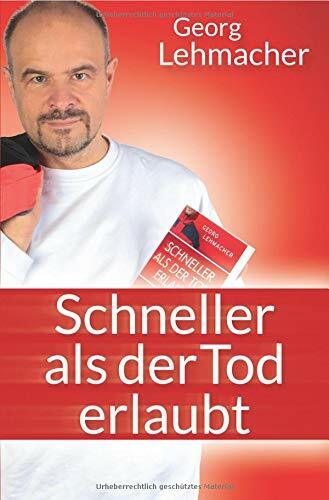 The Author explained his reasoning for the split into two well, but a sülit it is nonehteless.As for the book itself, it is a good read, and solid continuation of the series. It can be bit sketchy what the Author wants to tell with some chapter or the other, as some of them have no effect untill much later in the book, or maybe even the next book. But knowing the Authors writing so far I expect the seemingly pointless things are mainly a setup for the next book.Overall not the best book in the series, but a very good continuation that sets the pace pretty well for a 5th book. 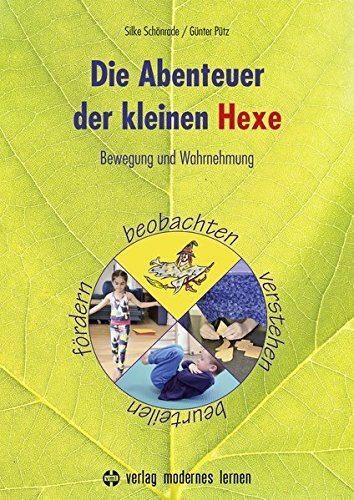 Im Vergleich mit den vier vorangegangenen Bänden, läßt mich dieses Buch unzufrieden zurück. 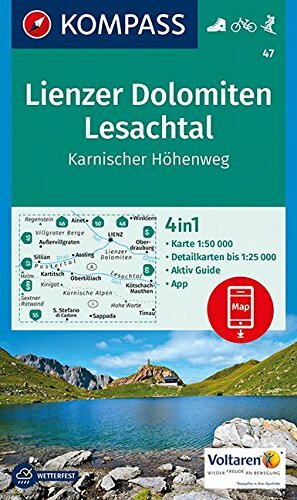 Ich vermisse eine klare Struktur des Aufbaus, die gute Herausarbeitung der Charaktere und nicht zuletzt ein Ende und kein Cliffhanger. 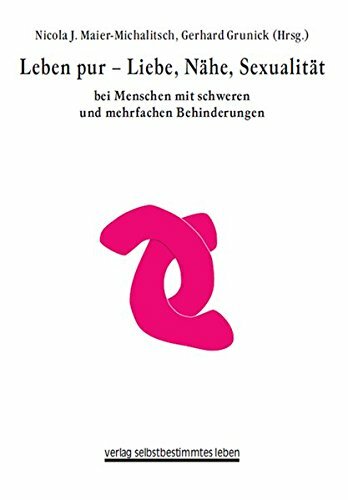 Ist dies der Gewinnmaximierung geschuldet? It's another decent addition to the series. 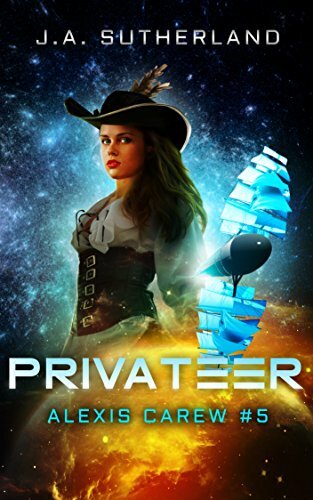 Alexis goes privateer, as the title (and cover..) so very subtly hints at.First, though, the novel spends a bit of time on her home planet. In this case, I didn't enjoy that too much. The setting mostly works for me when I don't have to think about all the issues that come with the weird anachronistic society coupled with just-as-weird technology. It's fun in space and during battles. Not so much when debating politics. And there's some events with a supposedly-former-antagonist character that just seem to be so darn obvious ...But, anyway, Alexis gets goaded into accepting a position as a privateer. That's right, she's not doing it out of her own initiative, but for outside reasons - obviously, she also "secretly" wants it, in some way, but she's nonetheless kinda bribed into it. Another thing that didn't sit well with me, especially since she's in it to rescue her French lover guy. What, was I actually supposed to care about that tropish guy? Because I can't say I managed to dredge up much care on his fate. Or, like, any, at all.Then, once all that setup is done, she's finally privateering. Like the last novel, this has the problem of often not being all that super interesting. Her alcoholism/PTSD is kinda mentioned, but for all the space it got previously I feel nothing much comes of it. But, like the last novel, it still has some good and satisfying scenes, although some seemed a bit weird to me (like when they dress her up in her Captain's costume - that kinda felt like "I need to justify this cover somehow!" scene. Even though it was a fun scene...).Of course, the situation grows a bit more complex over the course of the novel. As usual, there's some random incompetent superior around, and some random helpful people that she can go into battle along with. That's all fine, but I felt this time Alexis herself was weirdly inept. The "plan" was basically "let's hope the enemy is a) not there and b) stupid" didn't much feel like her.I don't know if it was an attempt to have her grow into someone reckless or if it was supposed to be a genuine solid "plan".The expected final battle wasn't so much of one - the situation seems interesting enough, but, alas, the novel just ends. So, cliff hanger. Except that even that ... it feels as if it just stopped in the middle of a conversation.Now, I agree with the author that sometimes you need a multi-book arc - for example, when Honor was captured in book A and fought her way free in book B. Although this novel here is 100% different from those two Honor-novels, it's still vaguely a similar structure: one book to get into the situation. Another to get out of it (well, that's just my guess at this point).But each individual book can still have a satisfying conclusion, and frankly I didn't feel that here.So I fear the series, for me, has the issue of having to deal with higher expectations and me not being satisfied with "just" something that's OK and doesn't do anything really bad but, well, nothing too outstandingly great either. And while I'm interested in seeing how the current situation will be resolved, I mostly hope the series goes back to "proper" war and "proper" military matters as quickly as possible. That's simply when it worked best for me.